Integrating passive cooling into sustainable housing has been a must for most designers for a while now. And with the creation of the so-called Cool Bricks by the design firm Emerging Objects this feat just got a little simpler. 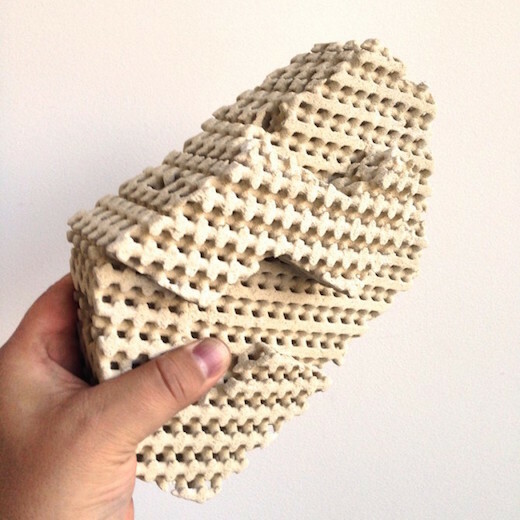 Cool Bricks are 3D printed bricks that can be filled with water to bring the temperature in homes. It’s getting harder and harder to find good-sized plots in popular areas around the globe, so it’s logical that savvy contractors and developers are finding solutions which take advantage of less-than-desirable plots of land. 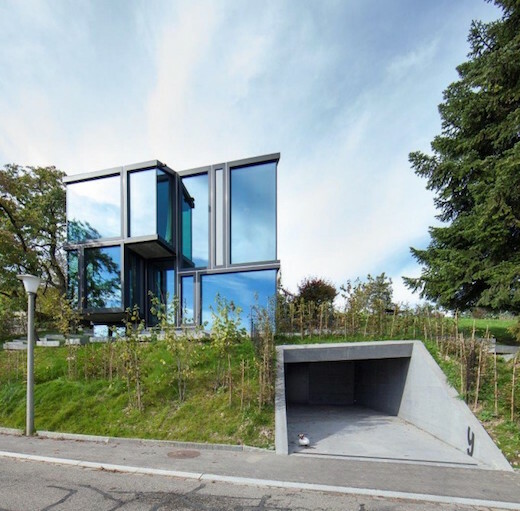 The architecture firm L3P Architekten recently completed House Vineyard in Dieseldorf, Switzerland, which has a tiny footprint, yet is still a cozy and modern dwelling. With the shortage of living spaces in urban areas it is always nice to see creative architectural and design decisions, which help make small spaces not feel like a hole in the wall or a shoebox. 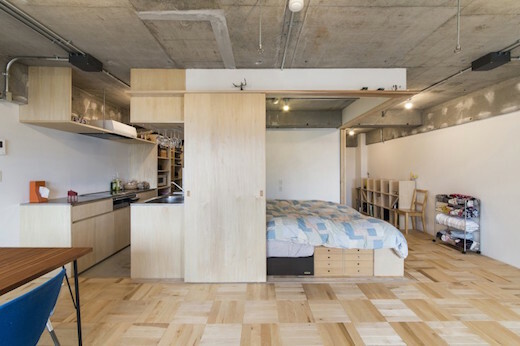 So here is another clever way to solve the shortcomings of tiny living, in the form of the tiny apartment called Tsukiji Room H, which was designed by Yuichi Yoshida and Associates of Tokyo, Japan. While shipping containers make excellent building blocks for permanent homes, they also make for great, inexpensive retreats. Below you will find a list of shipping container retreats across the globe, some of which you can even rent out to experience shipping container living on your own. 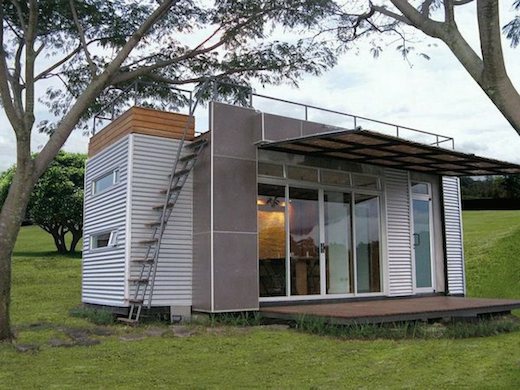 The latter is a great idea, if you’re considering building your home using a shipping container, just to see if living inside one is something you would even like. 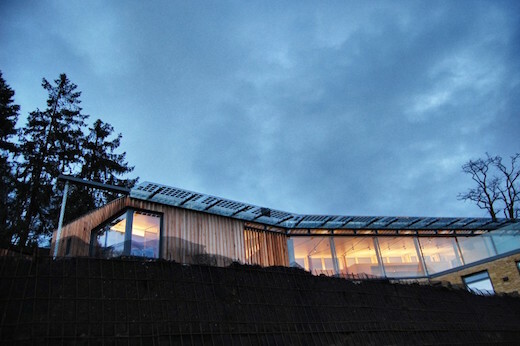 The UK-based architectural firm Hewitt Studios designed based Limpley Stoke Eco-House, which is a luxury home packed top to bottom with sustainable technologies. It can certainly serve as an example of what is possible and proves that living green does not need to mean sacrificing any of the comforts we’ve grown used to. Wouldn’t it be nice if all it took to furnish a room was one piece of furniture? Well, that dream has now come true. 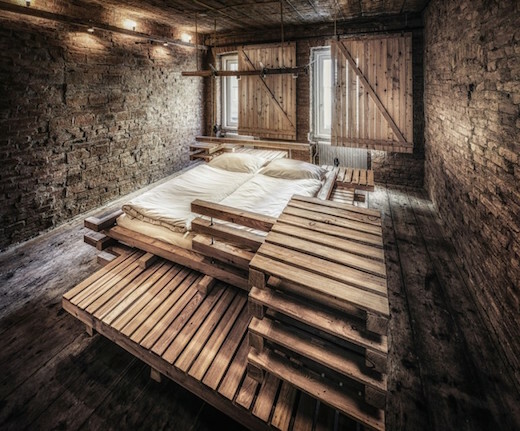 Heri&Salli, an architecture firm from Austria have just unveiled the so-called Viennese Guest Bed, which is the only piece of furniture one needs to fully furnish a guest room.